With this week’s readings being centered around disruptive innovation and the Tesla case which centers around a great example of disruptive innovation. It got me thinking about a corporate sustainability class that I am enrolled in now. The ever-changing environment around is creating new pressures on companies to develop product lines that are both sustainable and environmentally friendly. Not just to sway over new customers, but to keep up with advancing laws and regulations, as well as ensuring a future marketplace. With pressures such as the most recent Intergovernmental Panel on Climate Change (IPCC) report that outlined the risk of extreme enviornmental crisis as soon as 2040 (IPCC, 2018) companies are facing next to no option but to adapt to this global disruption that can and likely will affect all industries. 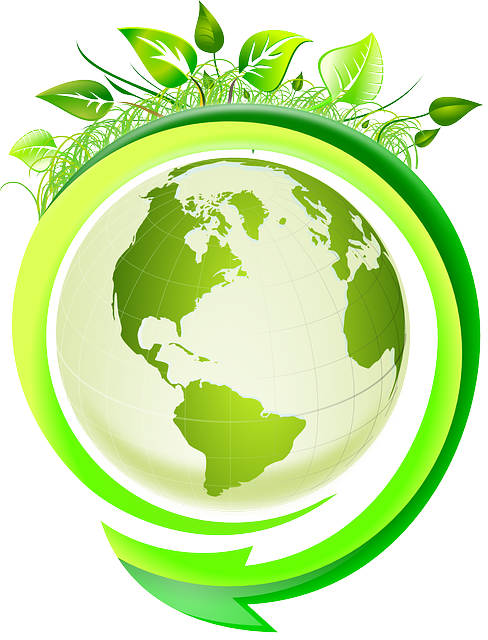 As of now, we are familiar with the initiatives that many companies take to become more “green” such as recycling, changing cleaning products, or altering their resources being used in products. But, these changes are not going to be the end of change, companies will be looking at making changes in their supply-chains, cultures, and even their IT systems! One of the powerful tools of sustainability is utilizing big data and artificial intelligence to find correlations between the causes of enviornmental damage that may not have been very noticeable before. Using these findings we can try and create useful measurements and develop new strategies to help companies stay ahead of the game heading into the future. So, how do you see IT changing in companies to improve sustainability? What kinds of technologies do you think can help play a role?